Jonathan Ames is the creator of TV series including Blunt Talk and Bored to Death; he is also the author of the novel You Were Never Really Here, made into a movie starring Joaquin Phoenix. His 1998 novel the Extra Man riffs on New York high society and is a tale of friendship and frustration, cocktails and cross-dressing. 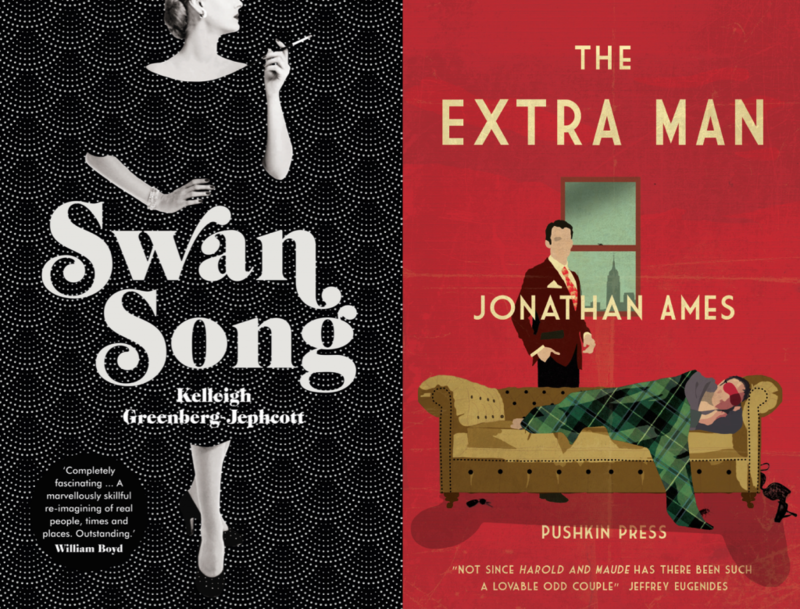 Kelleigh Greenberg-Jephcott’s novel portrays Truman Capote and his betrayal of the women he appeared to need and adore – his Swans, inhabitants of the upper East Side who gave him an entrée and their trust. Join us for an evening of high society and low gossip, and our special Festival America cocktail.